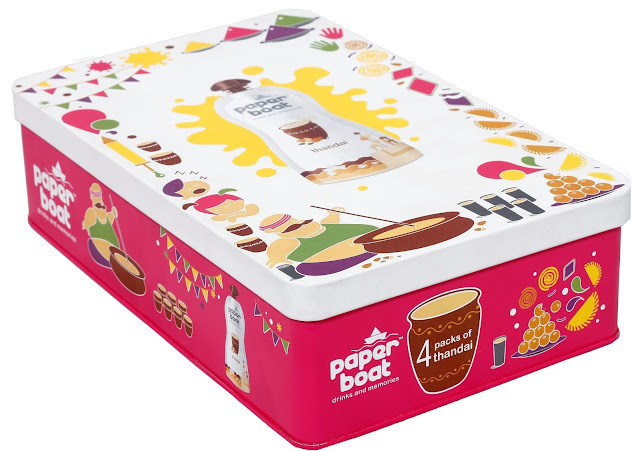 India 22 February 2017: This Holi, Paper Boat is delighted to announce the launch of a special, limited-edition drink – Thandai, which is going to be available online exclusively on Amazon priced at Rs. 40. It will also be found in all major retail outlets, grocery stores, and Modern Trade outlets across Delhi, Punjab, UP and MP. It's time to pull out old clothes from the farthest corners of your wardrobe, slather yourself with generous amounts of oil and get ready to aim those loaded pichkaris: because here comes Paper Boat's spanking new Holi-special - Thandai! 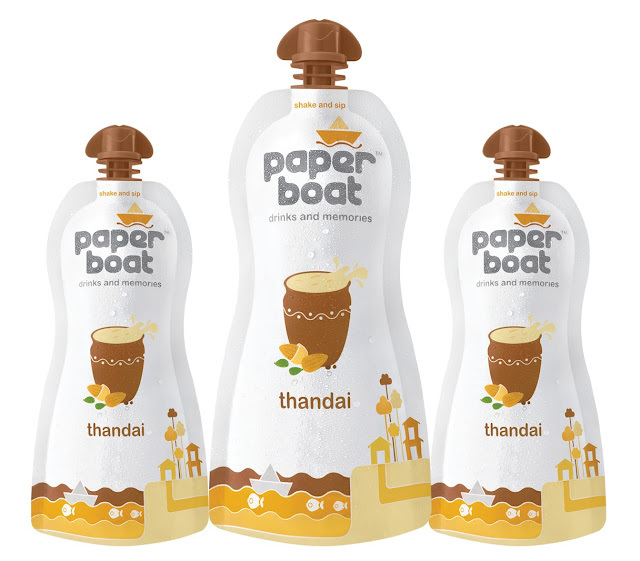 Made the traditional way, loaded with fragrant spices, almonds, and lots of love, Paper Boat Thandai is more than a drink - it's a promise to refresh your fondest memories. 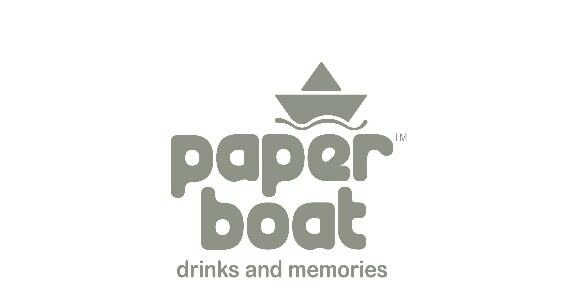 Paper Boat Thandai is rich, heavy, and a drink that spares no generosity. It’s suffused with cardamom, fennel, and black pepper, and loaded with almonds, melon seeds, and khus khus. With so much stuffed inside, you don’t just drink Thandai. You eat it too. It’s an instant energy booster, and the melon seeds are enriched with protein, iron, and vitamins. Fennel, pepper, and cardamom are known for their special digestive properties, so you don’t have to think twice before gorging on all those gujiyas and malpuas! So this season, celebrate Holi the way you remember it - with colours and wishes, laughter and song, new-found friends and good old Thandai.